JA’s Little Dribblers performed at halftime of the varsity girls’ basketball game December 12. The Little Dribblers develop ball handling skills and hand-eye coordination through this activity offered during P.E., and they perform several times each basketball season. Many of the Little Dribblers continue their interest in basketball, going on to become JA varsity athletes. 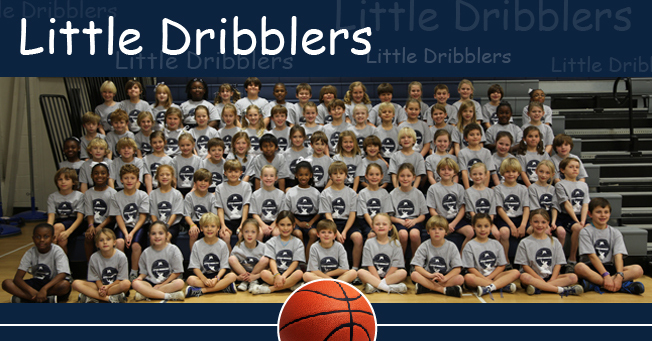 To view more Little Dribblers photos, click here.